Glitter, feathers, happy people, and lots and lots of dancing. This is my idea of a perfect birthday present and that’s exactly what I experienced over the weekend. 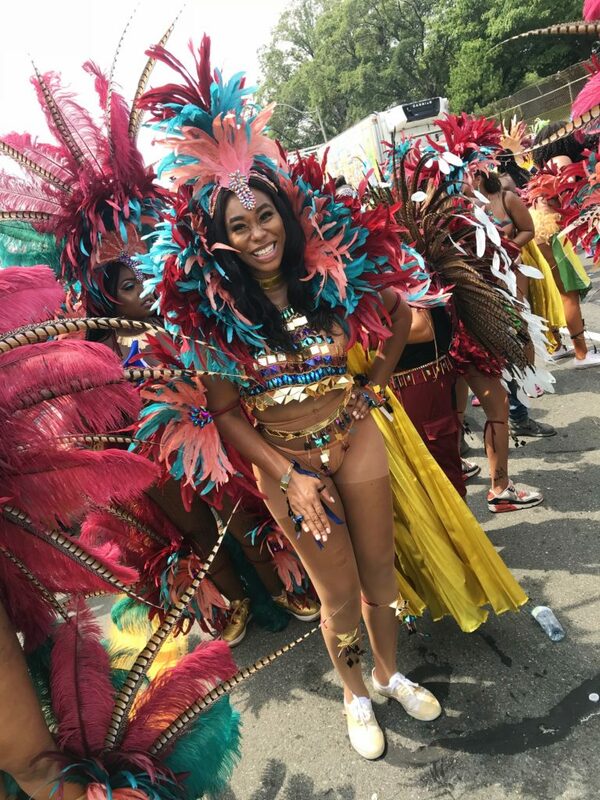 Toronto’s Caribbean Carnival is the largest outdoor festival in North America. 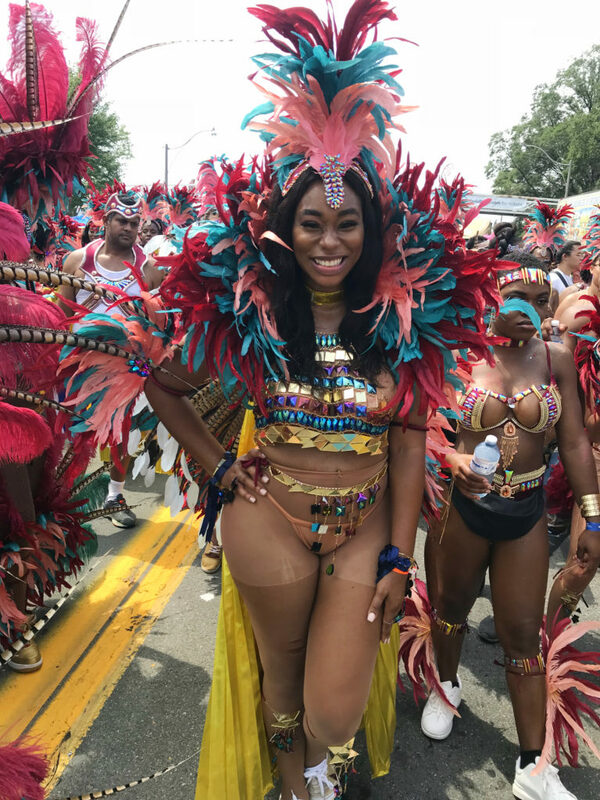 The city of Toronto comes alive with the sounds of Calypso, Soca, Salsa, Zouk, Reggae, Chutney, Steel Pan and Brass Bands. This event has been on my bucket list for ages. I have always been a huge fan of Caribbean music. As a child I grew up listening to reggae and over time fell in love with Soca music. When I tell you, I dance every single day… EVERY SINGLE DAY. I really wanted to cross somethings off my never-ending bucket/goal list this year. I mentioned in a previous post that I was crossing something of the list and it would be “colorful” well this was it.